Parkview Family Dental provides urgent care for dental emergencies during business hours, which include Sundays and designated evenings. Our emergency dentists specialize in focused, compassionate care that treats pain quickly while addressing the cause of your dental injury. Whether you have a damaged tooth or oral pain, we can help. 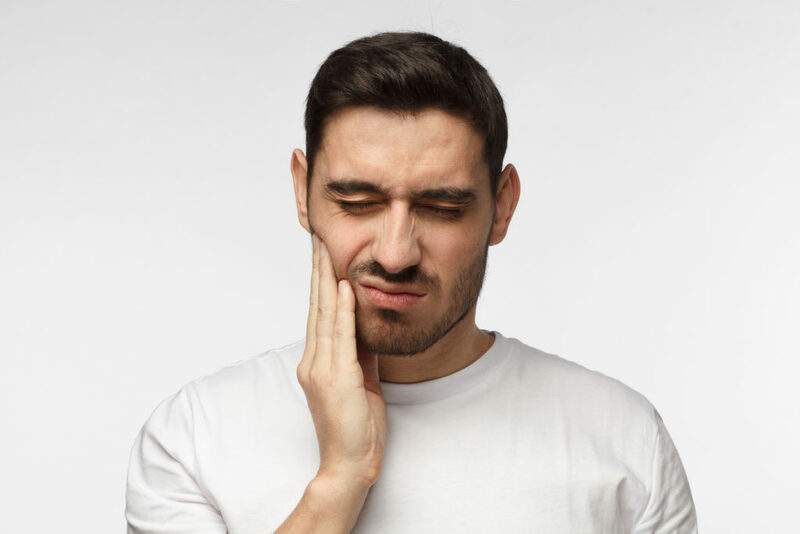 If you’re in dental pain or believe the damage or injury to your tooth poses a health risk, seek emergency dental care immediately. Contact us during business hours or leave a voice message to obtain urgent dental care.